Have you been having a great summer so far? "last night we rode in from New Westminster to Vancouver to go for dinner and drinks"
and their immediate reaction is that we must be avid, hard-core cyclists; this could not be farther from the truth! 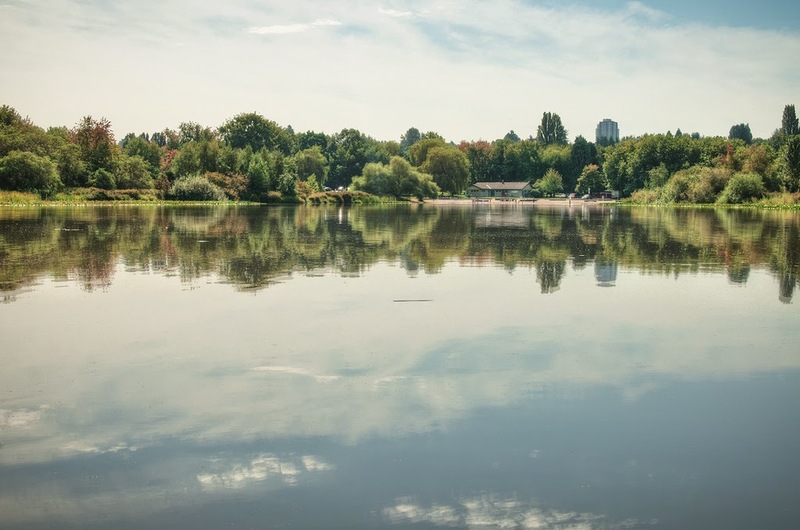 So friends, today's post is all about the best bike route for anyone who would like to ride around the lower mainland and specifically for those who live east of the downtown/westside/eastside core: this route winds itself from New Westminster to Vancouver, eventually connecting directly onto the beautiful Stanley Park seawall. 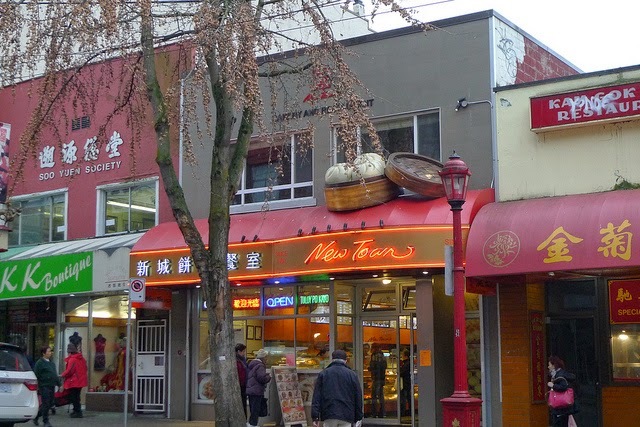 1 hour and 10 minutes from New Westminster to Union Street/Main Street, with a fitness level of 5 out of 10 and safety at the same rate, make sure to try this route, you will surely be addicted! This route will of course include food and drink stops in New Westminster, East Vancouver, Chinatown, Coal Harbour, Yaletown and False Creek. 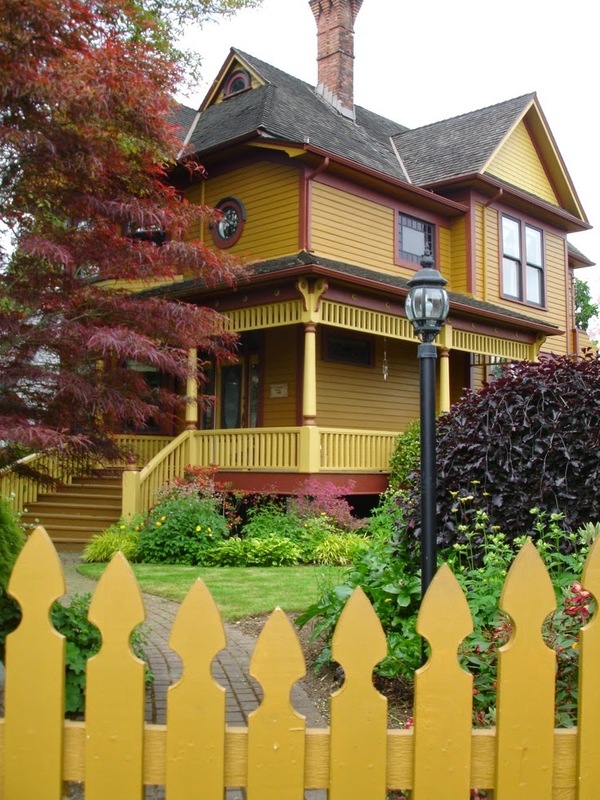 Starting your cycle tour through quaint Queens Park in New Westminster, make sure to appreciate the palatial homes which carry as much revenue for the owner as it does history! The BC Parkway is one of the safest bikes routes around, most of the route is a dedicated bike lane, meaning no contact with cars whatsoever. 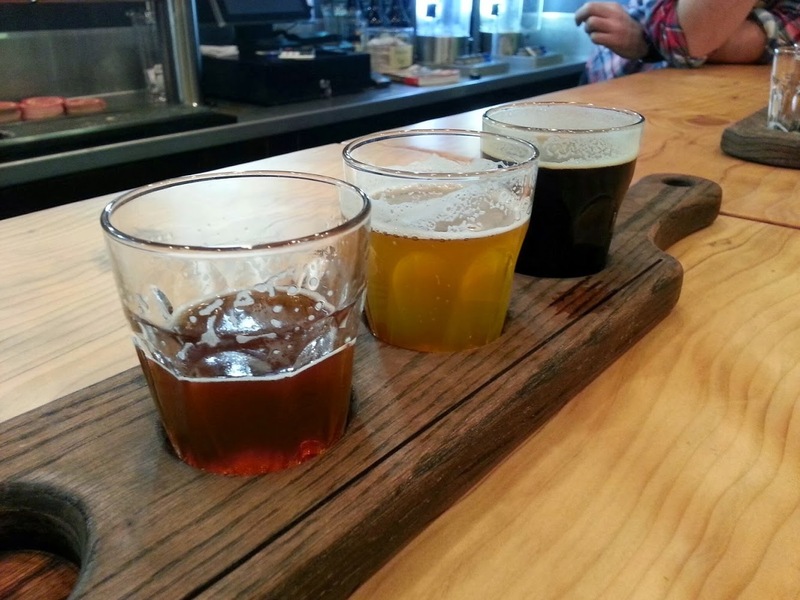 Bomber Brewing is one stop that still needs to be experienced. We personally have not had a chance to visit however it is on our next cycle tour "must-do" as the reviews are very good and there is always a steady stream of people exiting and entering this brewery, whether for the tasting room or to fill their growlers. 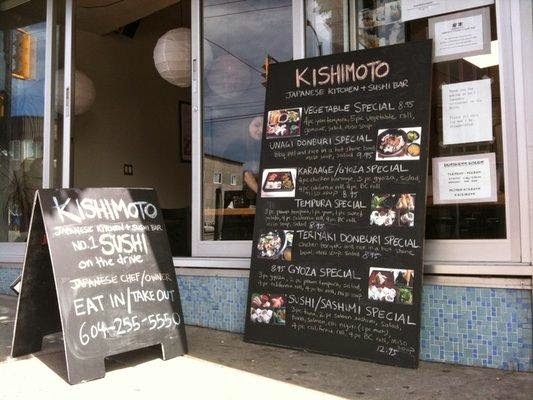 They are open until 11 PM / 7 days a week so this spot can be hit either on the way down to Vancouver or on the return home back to New Westminter. 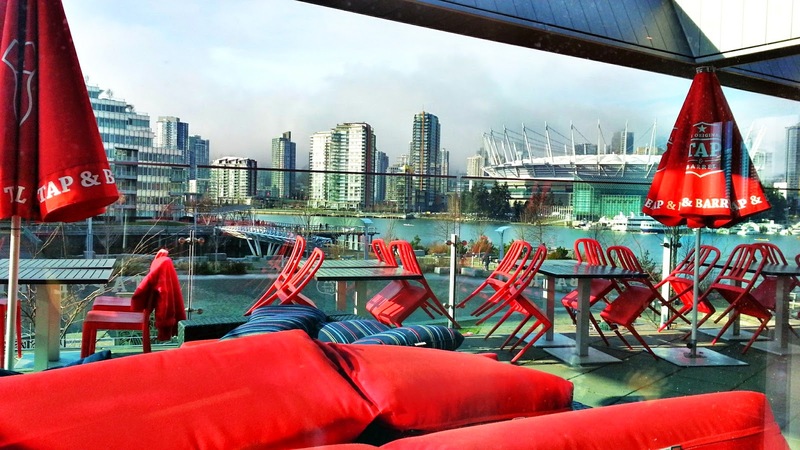 The Union Bar is the perfect stop heading into downtown Vancouver. There are always tons of bikes parked outside and the atmosphere is full of life. Grab a seat on their patio, people watch and order the best dish hands down, their Banh-Mi sandwich. 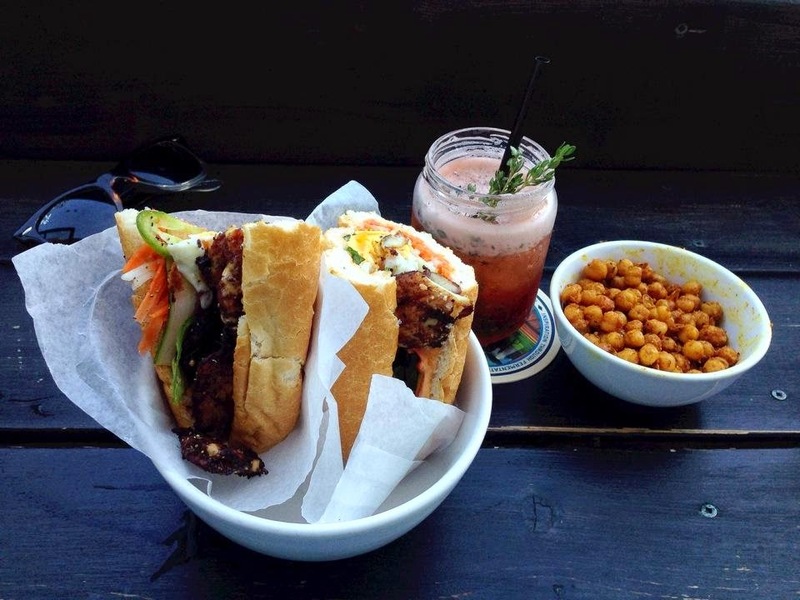 On Mondays their special is any of the Banh-Mi sandwiches with a pint of beer for $10. New Town Bakery where the best apple tarts are sold. Famous even in New York City (no joke), this is THE bakery for melt-in-your-mouth flaky pastry that envelopes perfectly baked apples. 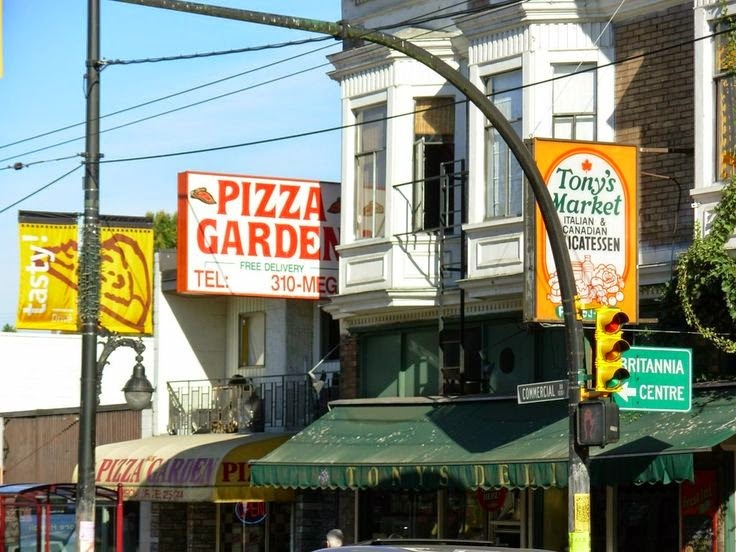 Don't let the dingy facade fool you, the owners know exactly what they are doing. 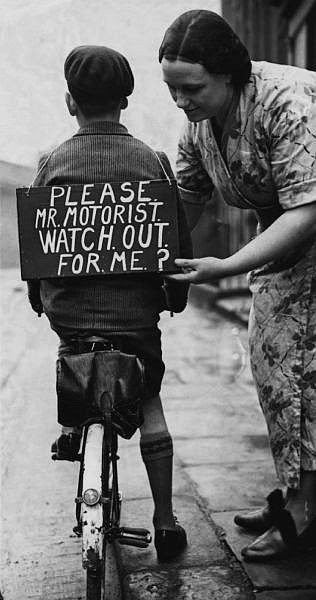 Bring cash and your "elbowing" powers! 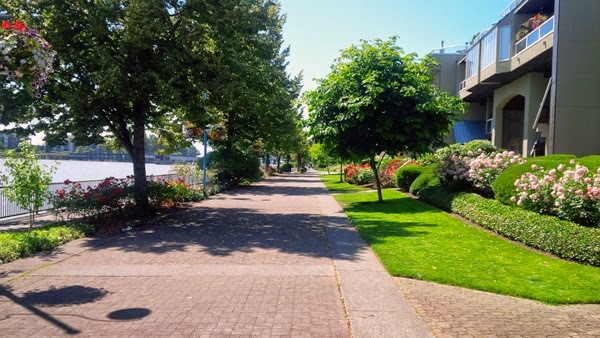 SEAWALL: Continue WEST down Union Street towards Quebec Street // Turn LEFT and continue until the seawall appears // Turn RIGHT and start your cycle around the seawall. The following are excellent stops along one of the most beautiful seawall routes in North America. 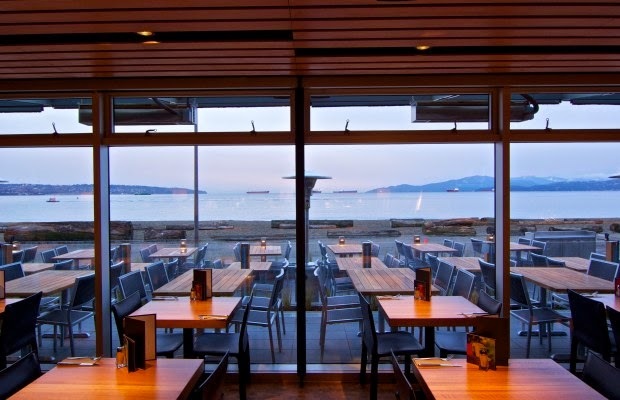 Not sure how the group at Cactus Club Cafe receives licensing however all kudos to them as the restaurant group seems to find the most perfect locations throughout our city. In addition to the location, their food matches perfectly and a visit to Cactus Club Cafe never disappoints. Favorites include: Ravioli Prawn Trio, Teriyaki Chicken Rice Bowl (with extra yogurt dressing of course! ), Bellinis and Spiked Frapps. Just one block up from the seawall in the financial district of Vancouver is Giovane Cafe, are you starting to feel a bit tired from all the cycling? 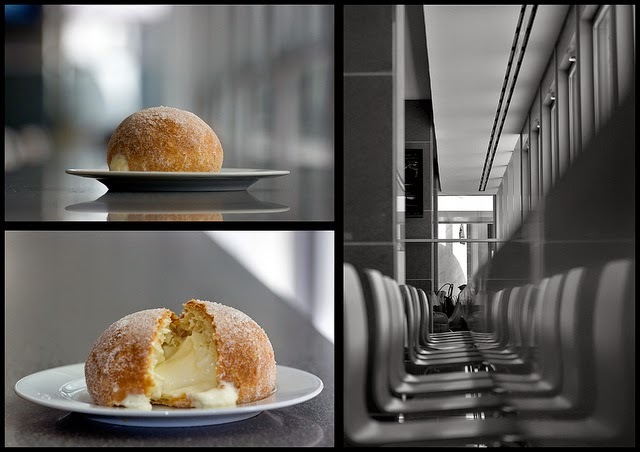 Then make a sugar bun stop at Giovane's, you won't be disappointed! And while you are at it, browse through their great collection of international magazines. Don't let this picture of the Tap & Barrel fool you. Their patio is never empty so make sure to stop here at the end of your tour. Please PLEASE request a table on their upstairs patio because the view of the sunset is absolute perfection! I have to admit I visit this place strictly for their beer flights. It's a fun way to be introduced to different beers and T&B was where my love for beers was reignited. Planning on making this tour roundtrip? 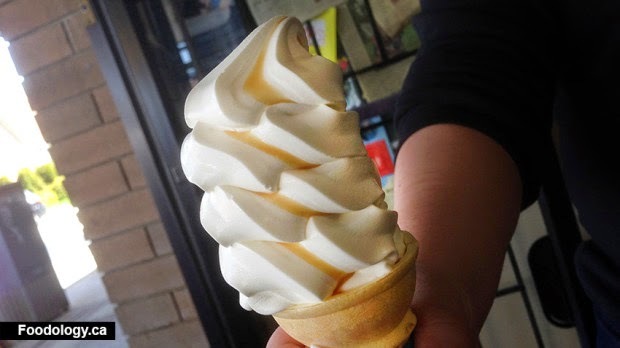 You can jump on the skytrain which will take you home to any of the outerlying suburbs of Vancouver or if you are like us, we force ourselves to ride home shaving off some of those calories we seem to always consume :).